Rewind to 2001. It was the year I finished college, the summer I got married, and the moment I fell in love with monsters. Monster’s Inc. came out at a time when we needed to laugh, believe, and be innocent once more (less than a month after September 11). The movie brought us into a world where we learned that laughing was a far more powerful item than fear. We watched the beautiful friendship of Mike Wazowski and James P. Sullivan. Then, we watched the pair overcome their fears to work as a team and help Boo when she ends up in Monstropolis. TechyDad and I saw the movie when it came out. Now we share our passion for all of our monster friends with the boys. 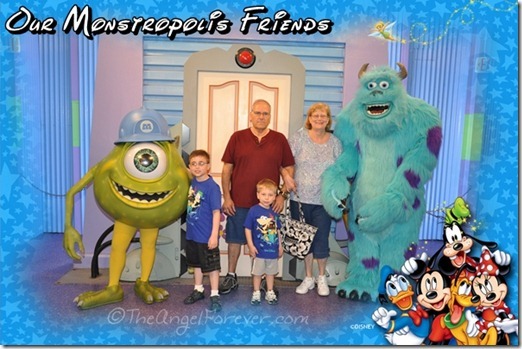 The boys had to go back to see their friends last spring with Nana and Papa just because. Now, the entire family is excited about a new chapter of the monster tale coming out. 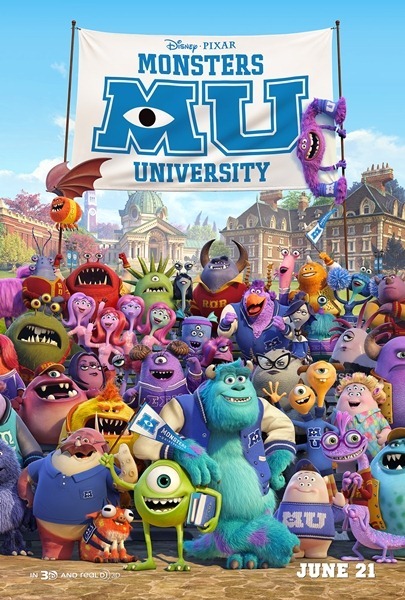 This summer, Monsters University hits the big screen on June 21. We will head back to school and see Mike and Sully as they get educated at MU. I know that we will be going to see it as a family treat to celebrate the end of the school year. Until that time, the boys will likely watch new trailers about the movie over and over. If you have not seen them yet, here is one to check out what the new movie will be about. What do you think? 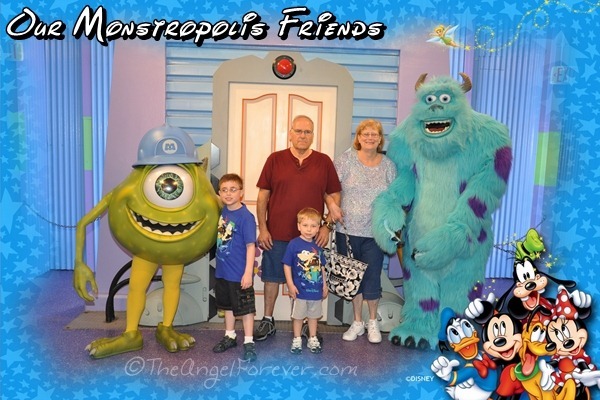 I would love to know if you plan on going to watch how it all began with Mike, Sully, and our other monster friends. 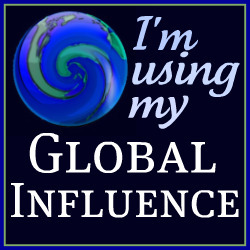 Disclosure: Disney PR notified me of the some Monsters University news. I was not compensated for this and simply wanted to share since I adore all things Disney. 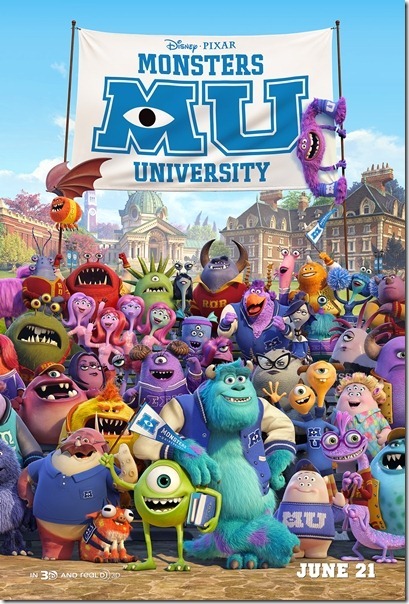 You know we will be going to see Monsters University when it is released June 21, 2013. I can’t wait to do see it!